^ "Place-names and Places of Nova Scotia". Nova Scotia Archives. 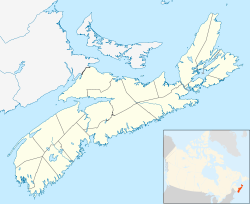 Province of Nova Scotia. Retrieved 18 September 2017.